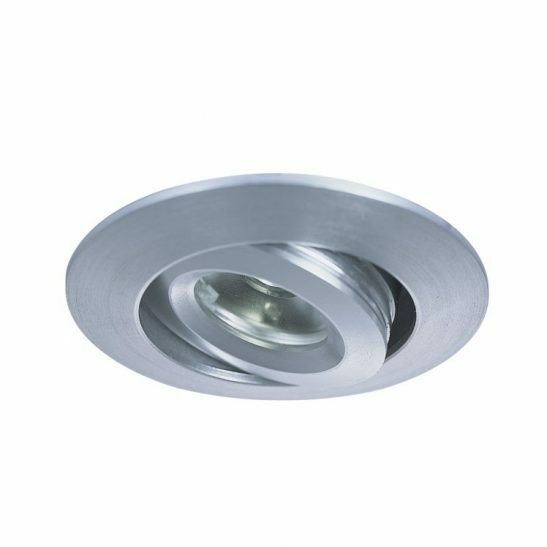 This twin black LED ceiling spotlight uses 2 x 5 watt LED’s to give 860 lumens of light output equivalent to an 85 watt halogen lamp. 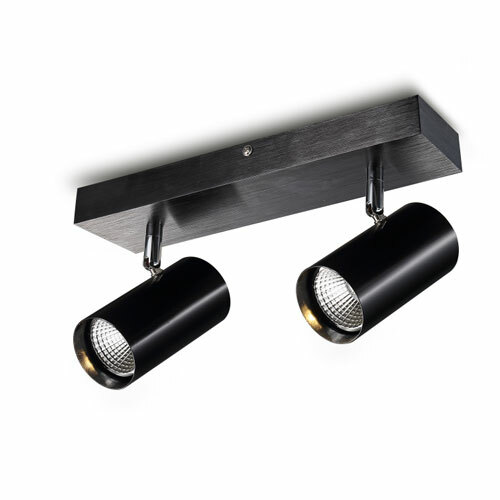 The stylish modern black is anodized on the ceiling plate with the driver fitted inside so you just connect directly to the 240 volt supply. 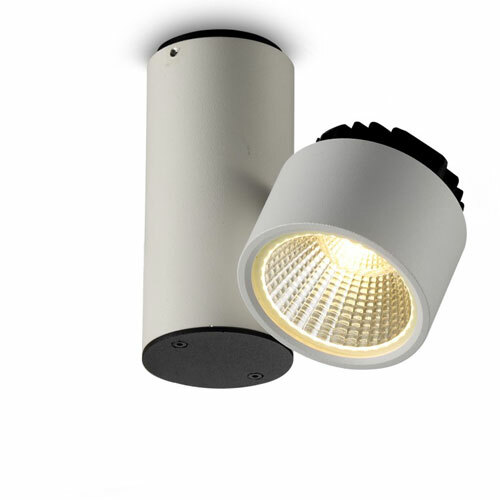 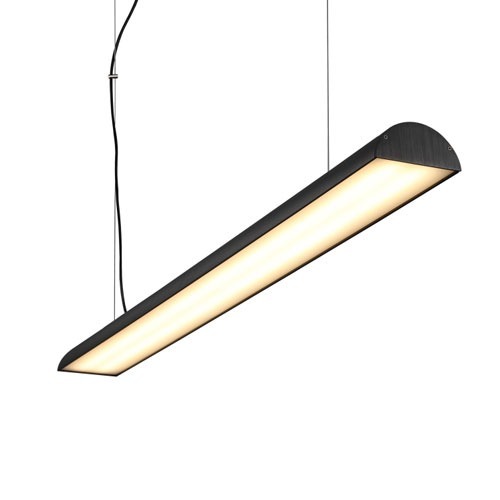 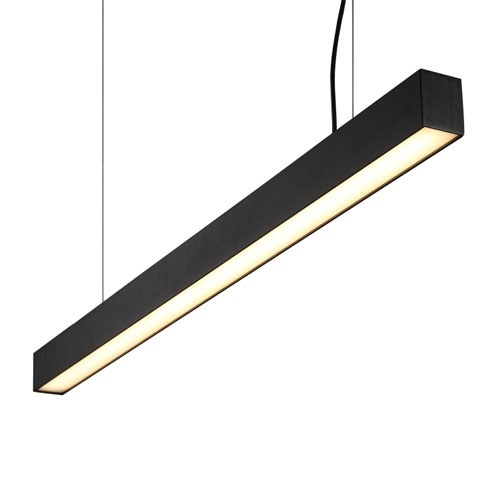 Ideal for a wide range of domestic and commercial lighting installations.